A quick response is vital in minimising damage to your carpets and furnishings. If left untreated, this flooding can cause serious damage. 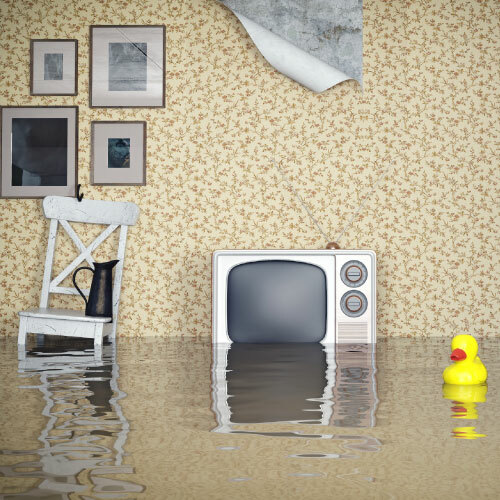 Water damage is a serious threat to furnishings, floors, walls and ceilings – it only takes a matter of hours for mould to start to grow and pose a serious problem to health and safety. We use Milgo Anti-Microbial spray to treat the area – thereby preventing this dangerous situation. At ChemDry City & Metro, our technicians have completed extensive professional flood restoration training and use state-of-the-art equipment to help you have your home back to normal. As well as extracting water from the affected area and applying Milgo Anti-Microbial spray, our technicans may need to leave air-movers for a number of days. After the carpet and underlay are completely dry, we will return and clean the carpet as well. We pride ourselves on completing a high quality job with the utmost care and attention to customer service and communication. Call us now on 1800 880 065 or speak directly to our Operations Manager on 0407 800 876. You may also book online and our office will call you within 2 hours to confirm time and details.